Teenagers playing violent video games are not likely to show aggressive behaviour, according to a new research report published in Royal Society Open Science. The report is based on interviews with a large sample of 14-15 year olds and their parents. The researchers analysed the self-reports given by participants and also did an objective analysis if the video games they played. The participants were found to play violent video games for two hours a day on an average. The study examined the extent to which participants engaged in violent video games the previous month and whether parents noted any aggressive behaviour the next month in their children. The results showed that there was no evidence to link aggressive behaviour or less pro-social behaviour to playing of violent video games. 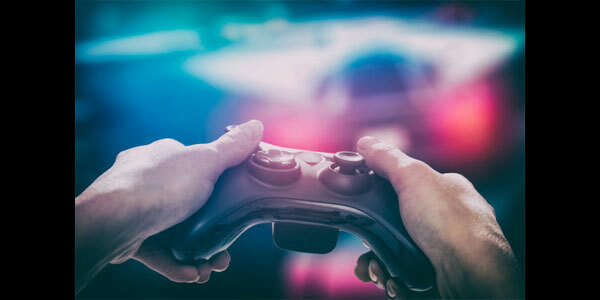 Most often parents and teachers come to conclusions about teenage behaviour based on popular beliefs but they may not be backed by scientific evidence as in the case of playing violent video games.